The DNR-322L mydlink™ 2-Bay Network Video Recorder is a standalone storage device that can record video from up to 16 network cameras to its dedicated HDD storage1 without requiring users to turn on their PC. 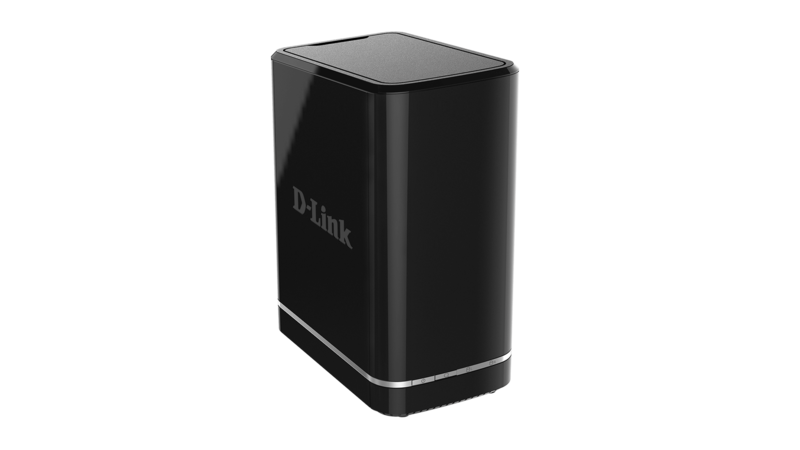 Empowered by mydlink technology, the DNR-322L supports real-time remote monitoring and playback via a web browser using the mydlink website or the NVR’s web GUI. The DNR-322L has the ability to continue recording live while a user is viewing or searching footage at the same time. With complete video management, the DNR-322L’s display and playback ability make it a convenient and effective video recorder. Users are provided with a variety of options for viewing and organising camera footage onscreen. For a system with multiple channels, users can simply drag and drop selected cameras to the viewing area. Camera names and recording statuses are displayed via the on-screen display. A single camera may be viewed full-screen with two-way audio support. Users can control Pan/Tilt/Zoom (PTZ) functions from within the interface or by directly clicking on the video. Administrators may filter external connections to the NVR by IP address, limiting access and thus increasing security. Administrators may also choose access privileges for users by specifying the cameras they may access. The recorded data can be backed up to additional storage locations periodically or whenever needed. 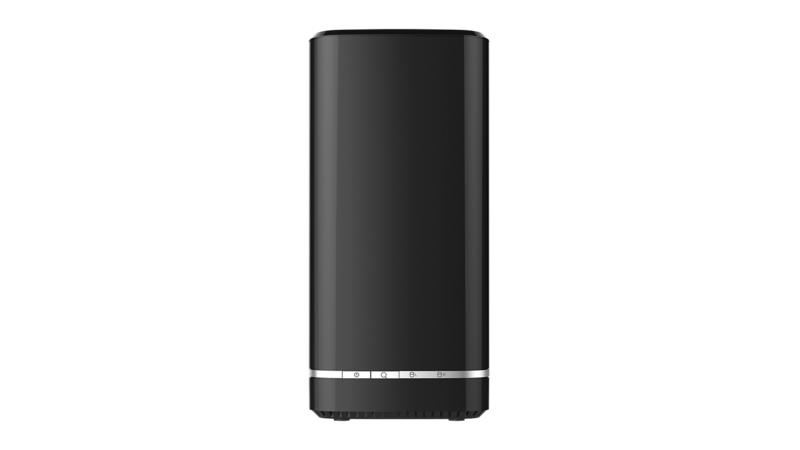 The NVR also includes the option to protect data using a RAID 1 configuration, which duplicates recorded data onto two separate hard drives. In the event of HDD failure, data integrity is maintained on the secondary HDD. The DNR-322L’s clear interface allows for easy configuration including compression, resolution, and frame rate for all connected cameras. Once the cameras have been set up, recordings can be made continuously, or according to a user-defined schedule. The NVR also provides event recording based on specific triggers such as when motion is detected. The NVR software bundled with the DNR-322L consists of five main components including a Playback Manager, a Backup System, and a very versatile search tool. The Playback Manager includes a clean and simple web GUI interface that allows users to play, search, or export video. 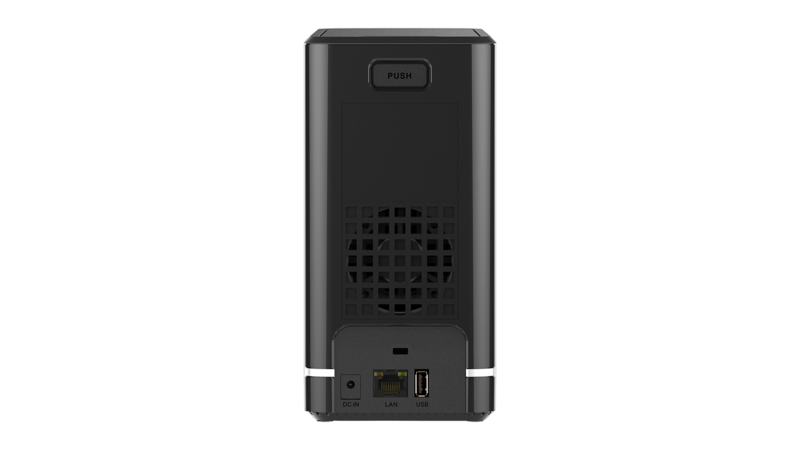 The Backup System is a flexible backup utility that greatly simplifies the process of backing up video data from the NVR to external storage. 1 Hard disks not included.